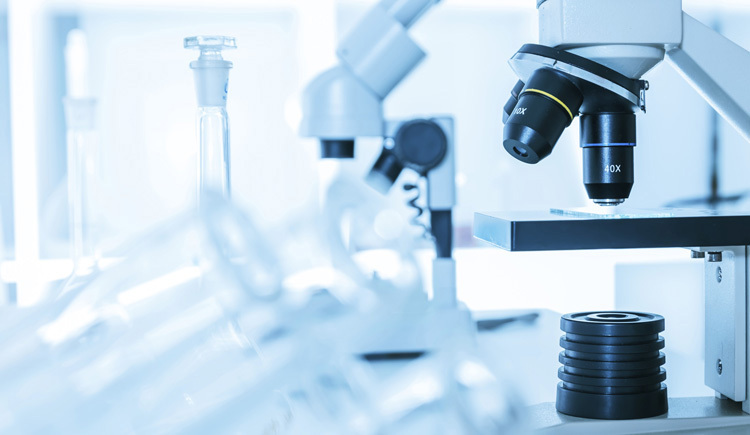 VWR connects with over 4,000 core laboratory product manufacturers to bring our customers choice with a range of complexity and sophistication. Even with the broadest offering, VWR can make sense of the choices available by tailoring options. At the same time, we ensure we’re offering the highest quality, best value and the most objective product offering available in the market today.